When you offer training advice to clients, are you discussing the significance of sleep? 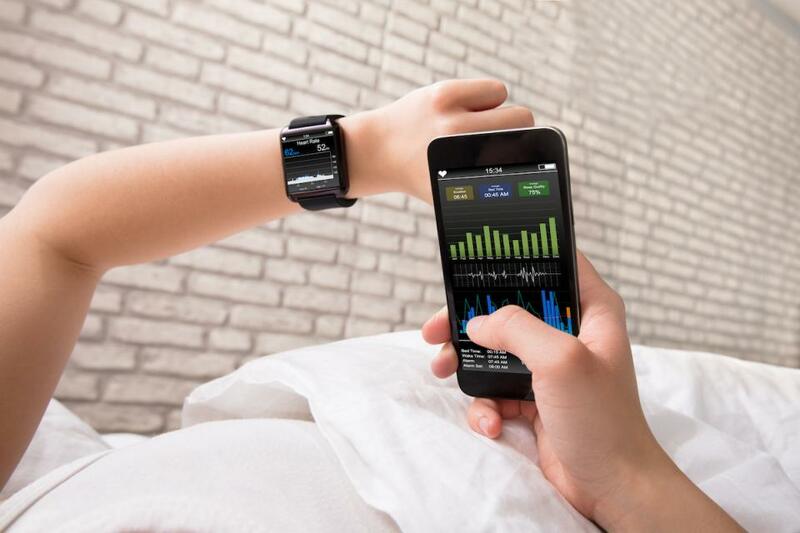 If yes, are you using sleep trackers and monitoring results? Please describe how you are educating clients regarding the role of sleep in effective training and weight management and share any success stories you have had. Share your responses with executive editor Joy Keller, jkeller@ideafit.com.